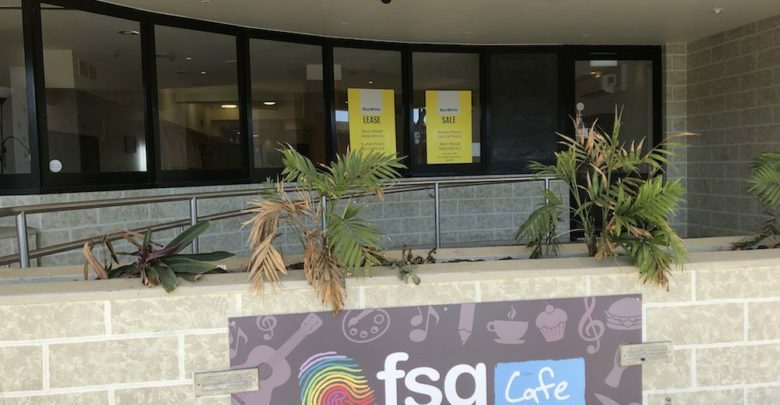 Benn Woods, who is the letting agent at Ray White Commercial which is looking after many of the empty shop units in Wynnum Central, let us know recently that a new late night opening cafe/restaurant was scheduled to open in the old FSG cafe. 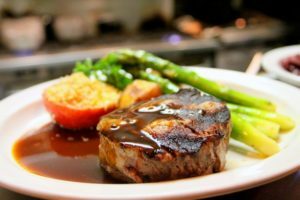 It’s really great to see new experienced foodies coming into the area, especially as they’ll be focusing on a strong lunch/dinner offering. I can’t wait to head down to “Mates” for a steak and a couple bevies. Best of luck with the new venture Shivam! SO much info this week, all great news, Wynnum is happening !